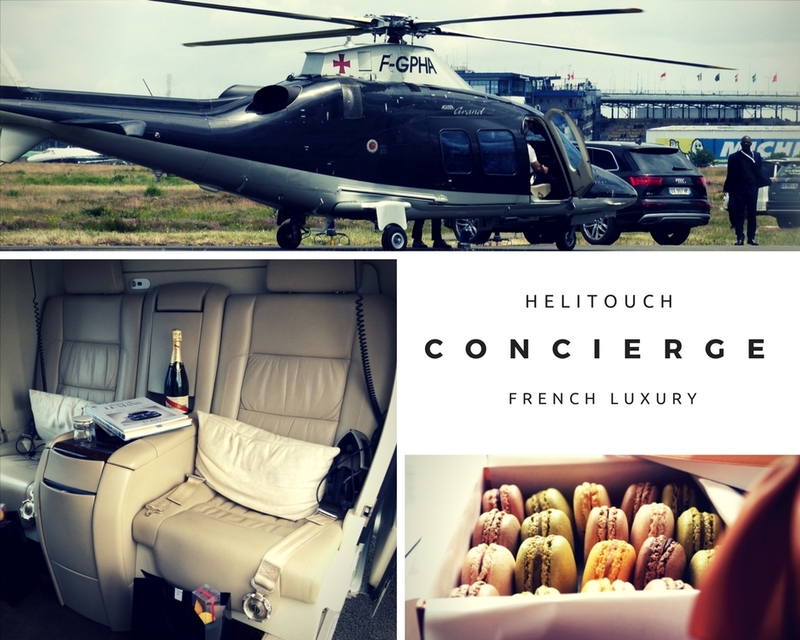 We think that difference is in the details, that’s why the HELITOUCH team is at your disposal to add an exceptional touch to all your travels. 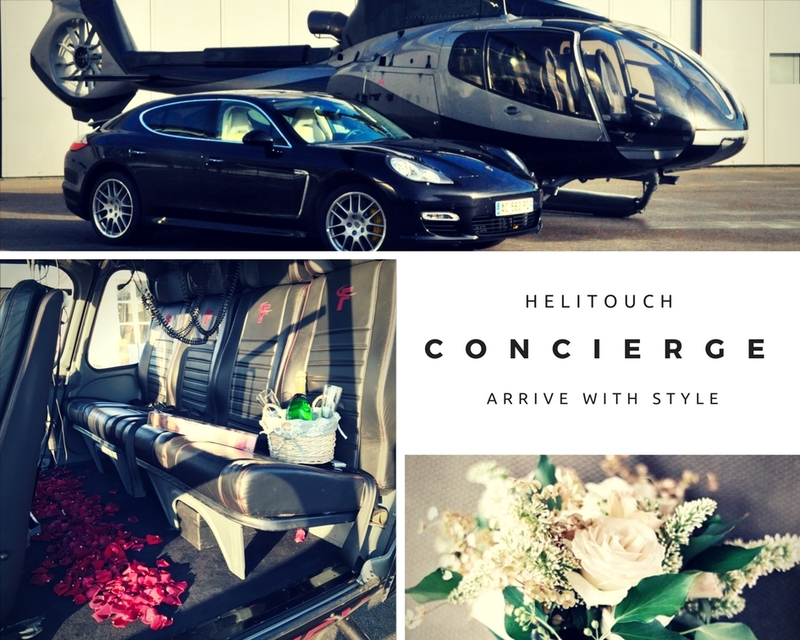 We can provide various services such a door to door service, car transfer, hotel booking, restaurant, flowers, champagne etc. 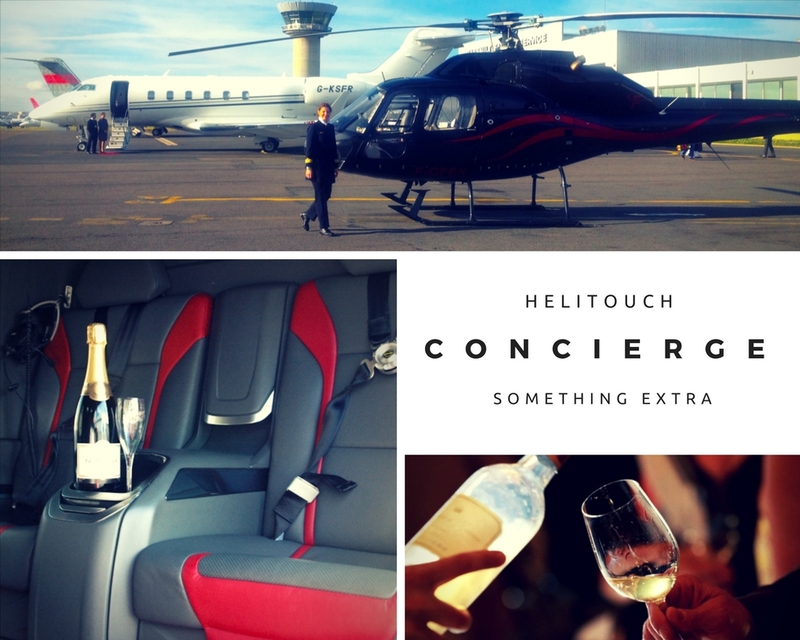 Succumb in all your desires and make your trip a fantastic experience.